Wakana Kimura, born in Shizuoka, Japan, received her Bachelor of Fine Arts from Tokyo University of the Arts (Tokyo Geijutsu Daigaku) and a Master of Fine Arts from Otis College of Art and Design. 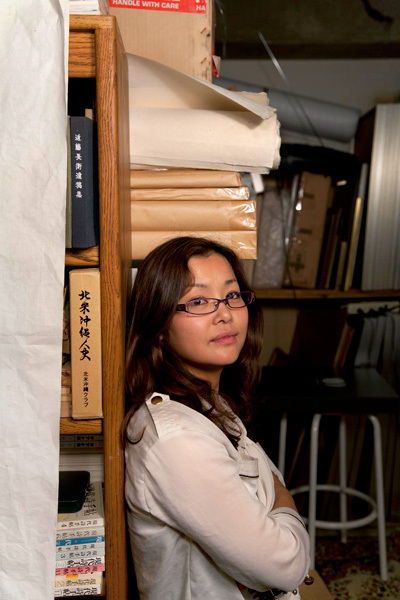 She has exhibited her works at institutions such as the Tokyo Metropolitan Art Museum and Gallery NEXUS in Kanagawa, Japan. She is the recipient of the Grand Prix at the Creators Audition of Digital Hollywood University.